There are myriad boat designs, functions and uses. Whether man power, horsepower, or sail, the challenge when it's time to have a custom boat built is determining which boat is right for you. Piper Boatworks can lead you through the process of identifying the style and size of boat that fits your needs, your lifestyle and your budget. We will work closely with you from concept to launch to turn your ideas into reality. 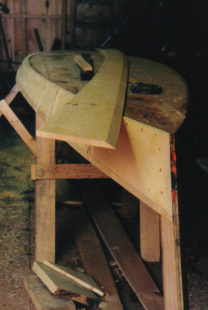 Piper Boatworks will tailor the size and expertise of our team to meet the specific needs of your project.